The Islamist group al Shabaab seized a town northwest of Somalia’s capital from government forces on Sunday, the latest small centre taken by the militant group trying to topple the country’s Western-backed government. Al Shabaab, which once ruled much of Somalia, has been fighting for years to impose its strict interpretation of Islam on Somalia. African Union and Somali troops have driven it from major urban strongholds and ports, but they have often struggled to defend smaller, more remote areas from attacks. “Many al Shabaab fighters attacked us this morning and after brief fighting we left the town for tactical reasons,” Somali army Major Hussein Edin told Reuters from the nearby town of Baidoa. One Somali soldier was killed, he said. Goofgaduud lies about 250 km (160 miles) northwest of Mogadishu, the capital. 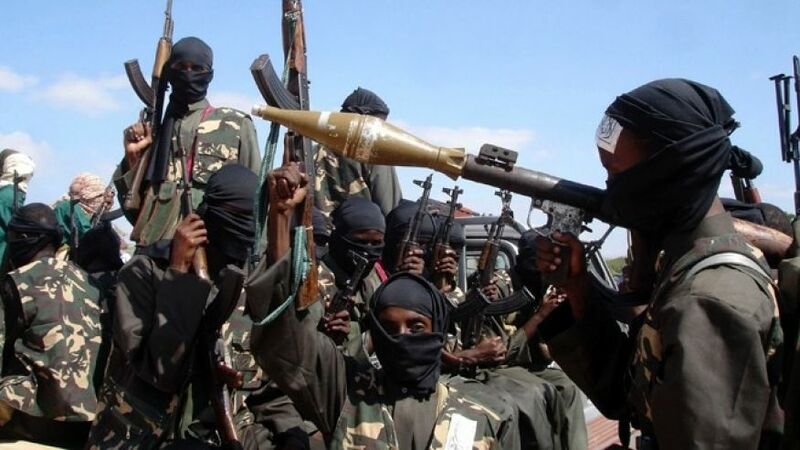 Al Shabaab’s military operations spokesman, Sheikh Abdiasis Abu Musab, confirmed the group had captured the settlement. He said seven Somali soldiers were killed. Al Shabaab’s casualty figures and those announced by officials often differ. In a separate incident, the website of state radio, radiomuqdisho.net, said on Sunday that the Somali security forces had rescued a Kenyan woman who had been kidnapped by pirates in 2015. They did not give details about the woman.